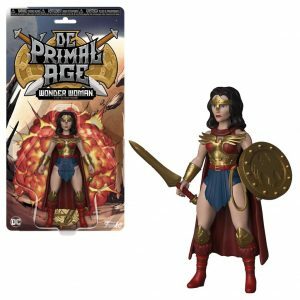 New York Comic Con 2018 / NYCC 2018, Funko and DC Comics Universe Spoilers follows. 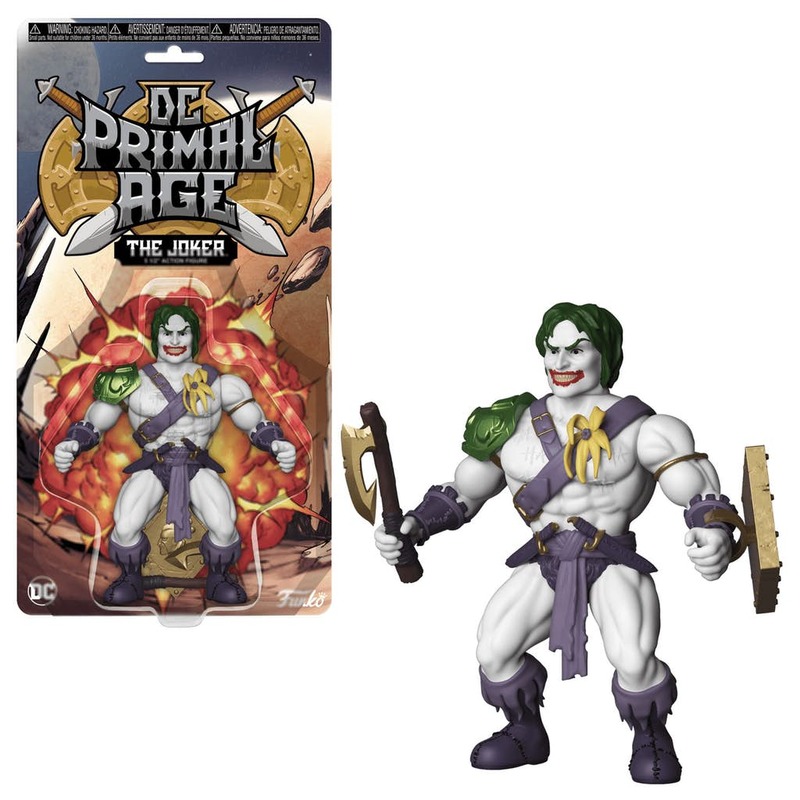 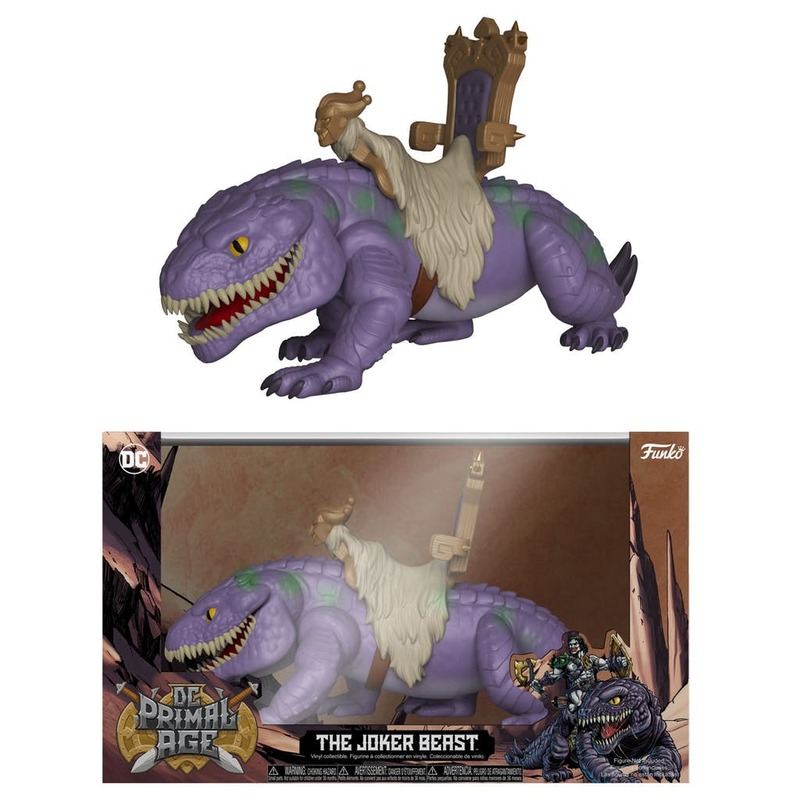 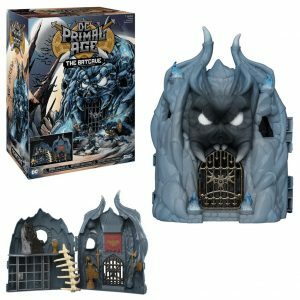 DC Meets He-Man and The Masters Of The Universe In New DC Primal Age Toy Line and Comic Book Series. 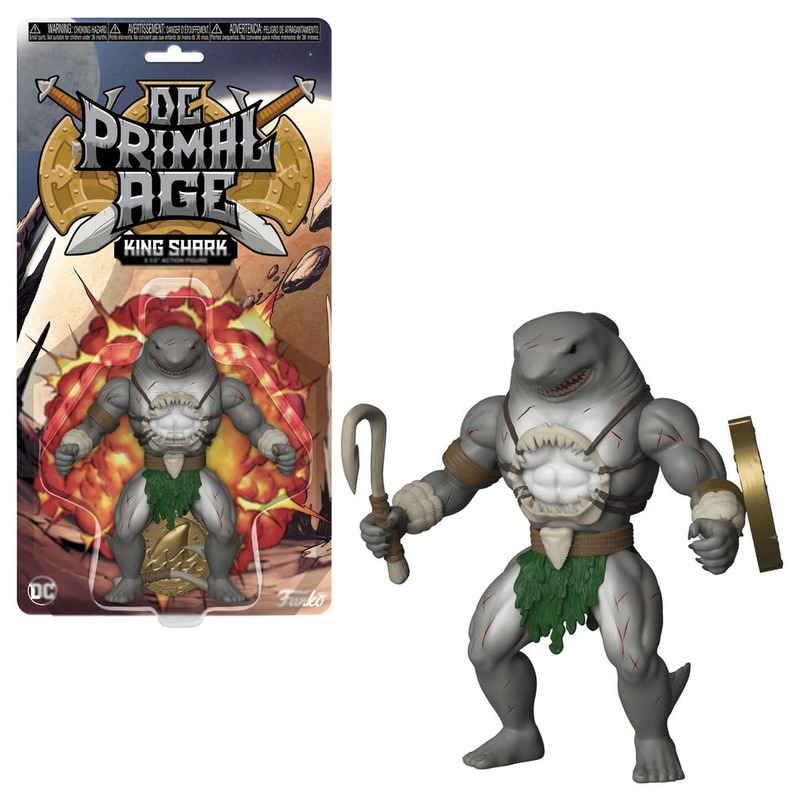 The panel had even more surprises in store: Dan DiDio made reference to a recent interview on DC Daily where he talked about finding some old sketches and designs for a 1980s-era comic and toy line called Primal Age. 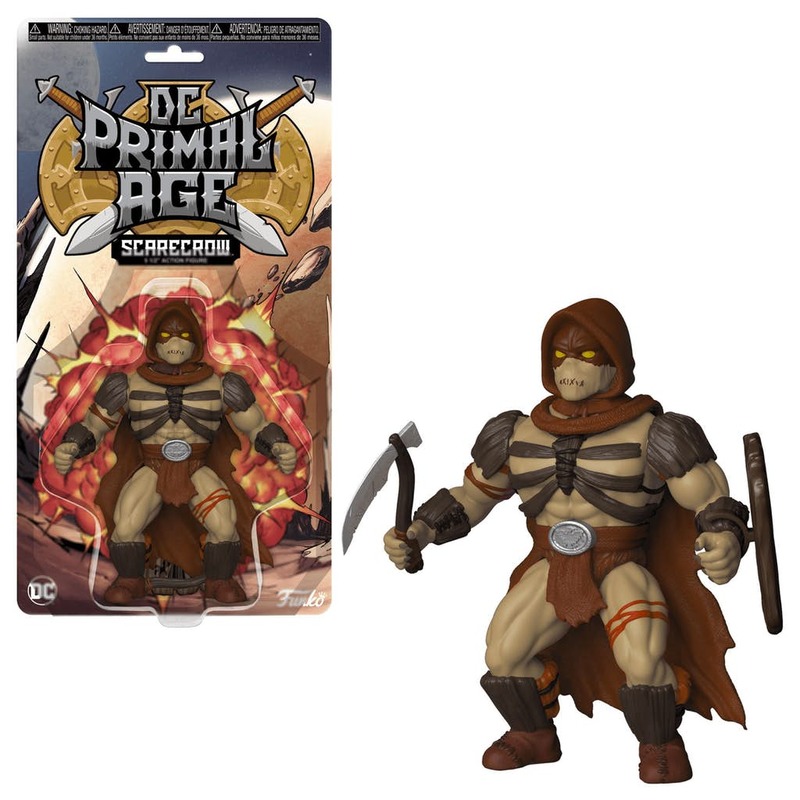 With an announcement by Funko of a new retro-style barbarian fantasy-themed action figure line called DC Primal Age, Dan had to confess that the interview he did was part of a larger stunt and there was never a comic planned. 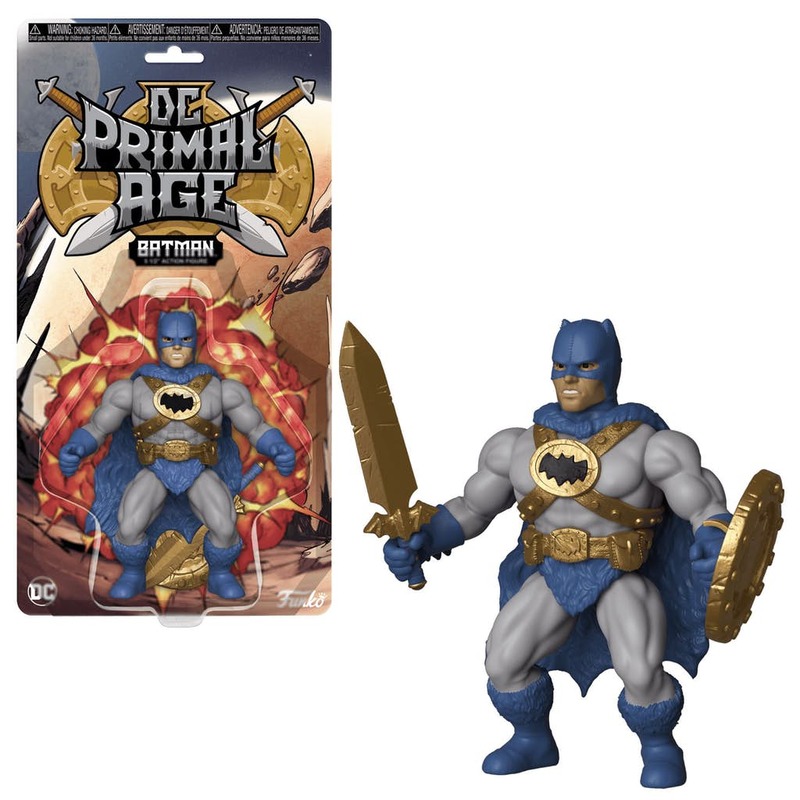 However, the joke was on Dan when DC writing icon Marv Wolfman took the stage. 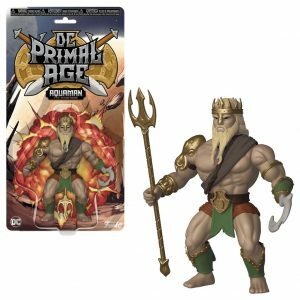 Wolfman spoke with Dan and Jim about his plans to write a comic book based on this new line of toys by Funko, with art provided by Scott Koblish. 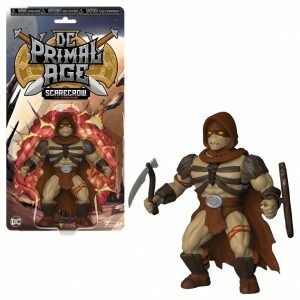 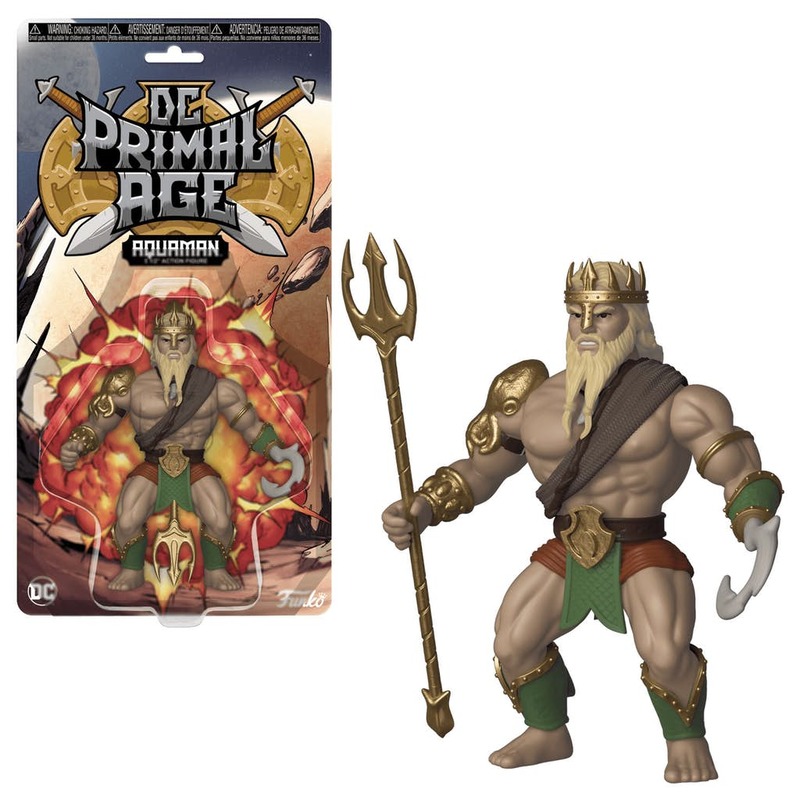 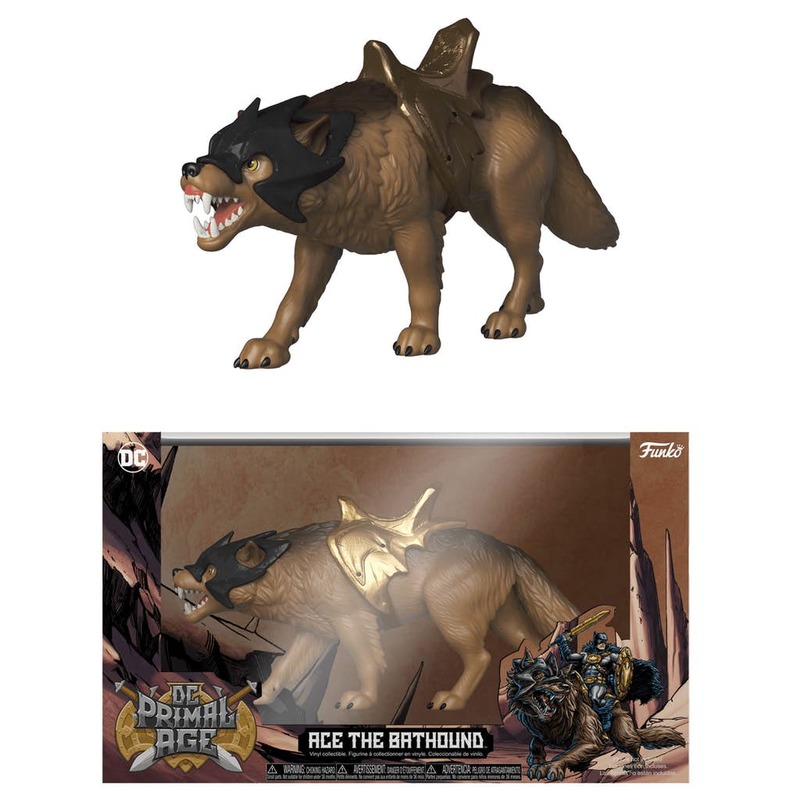 Titled DC PRIMAL AGE, Wolfman revealed initial details about his story, explaining the mythos behind the toy line and how it will be rooted in the sword and sorcery genre, reminiscent of DC comics like WARLORD and HERCULES UNBOUND. 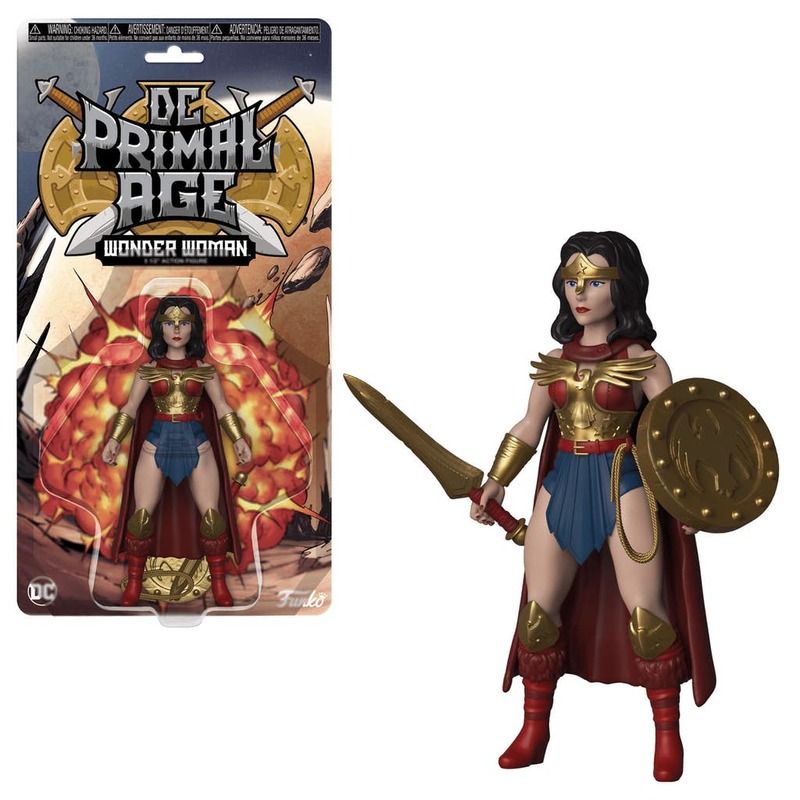 In addition, the DC PRIMAL AGE comic will also include several short stories featuring DC characters rendered in the style of Funko’s new action figure line. Fans received a firsthand look at the new line and were treated to a special surprise, receiving a New York Comic Con exclusive Mr. 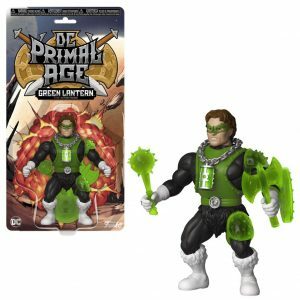 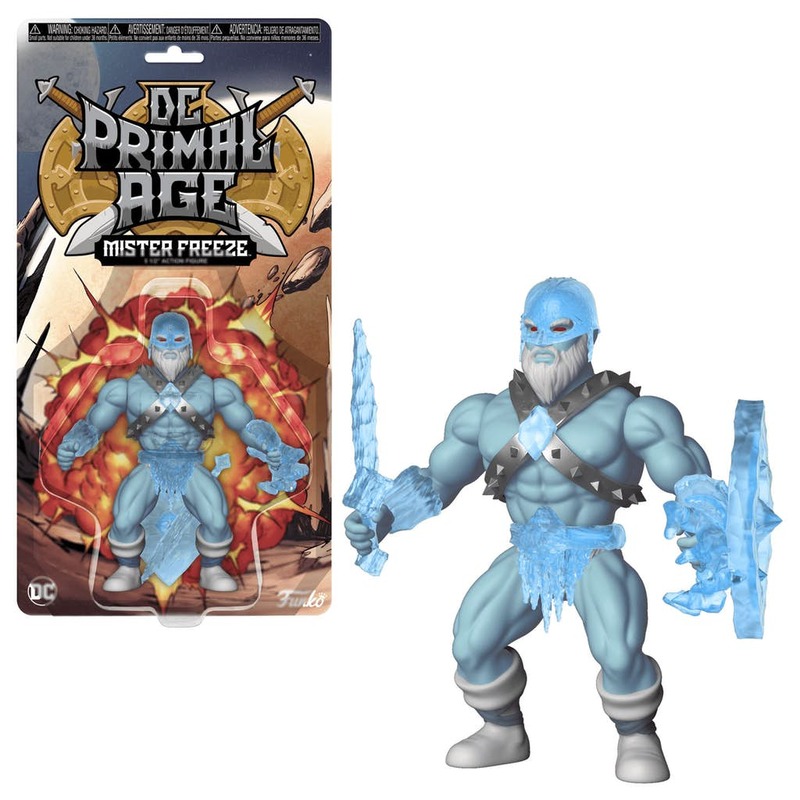 Freeze DC PRIMAL AGE figure. 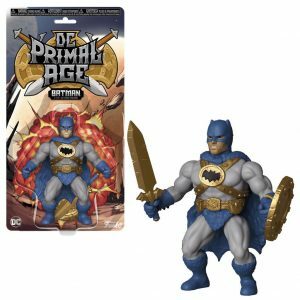 Here are the Funko DC Primal Age figures revealed so far including a Batcave and more.